Always look before you sit. You never know what's on your chair! We are always chasing critters, even on vacation. This Blanding's Turtle is a Threatened Species in Ontario. This juvenile Eastern Fox Snake was found with 5 others in a pile of firewood. This blood thirsty Black Horse Fly can be found feasting on livestock and humans. Bees, wasps and hornets can be very scary and even deadly to some people. 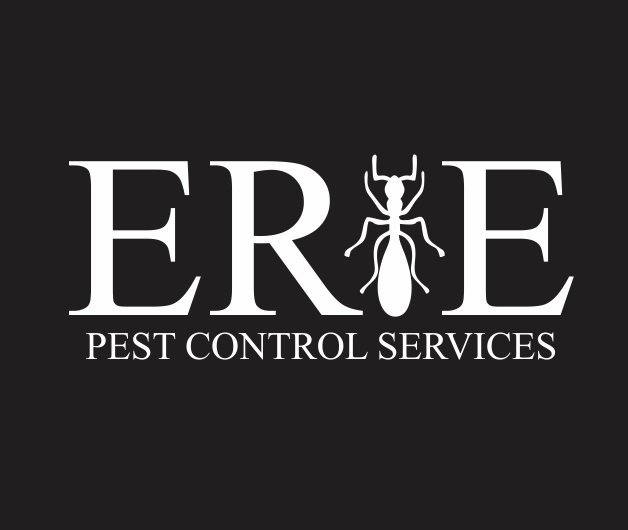 Erie Pest Control provides safe and innovative pest control services specialized for your residential and commercial needs. Our licensed professionals are experts at pest identification, finding the source of your infestation and stopping the problem from coming back. We get results, Guaranteed! Erie Pest Control takes the safety of your family as well as our environment very seriously. 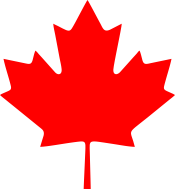 We go above and beyond, taking every precaution possible and we ensure every treatment is done according to the standards set by Health and Environment Canada as well as the manufacturers label. Contact us today for your free no obligation quote and find out how we are different from the other guys. At Erie Pest Conrtol we are proud supporters of the " save the honey bee" movement. We have a NO KILL policy on honey bees. We also offer free removal of wild swarms of honey bees. 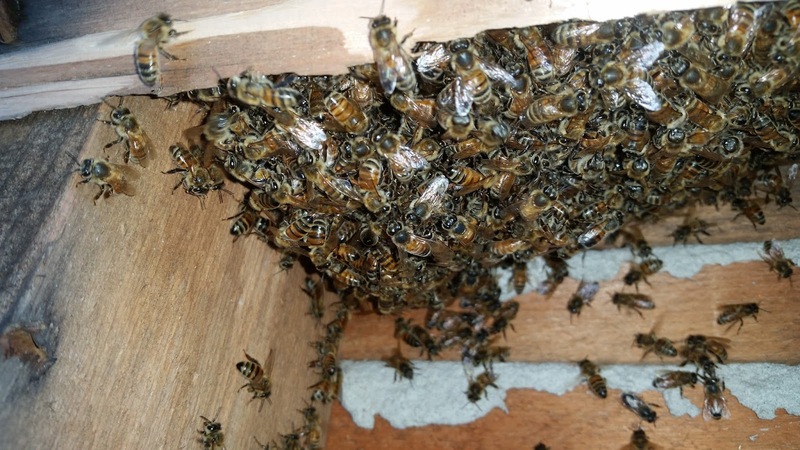 If you find a swarm please call 519.324.1798 immediately and we will be happy to help. We Make Your Pest Control Problems Go Away! Rodents, Cluster Flies, Spiders, Roaches, Ants, Bedbugs, Animal Trapping, Flies, Fleas, Bees and Wasps, Indian Meal Moths, Greenhouse Pests, Mosquitoes, Biting Flies, Pigeons and Much More!